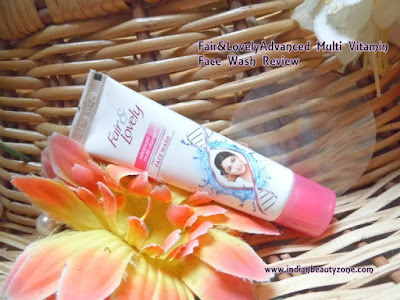 Fair&Lovely Advanced Multi Vitamin Face Wash is designed for daily use which can brighten your face immediately after washing, it can enhance your face glow naturally. Everyday use will improve your fairness with Fair&Lovely Advanced Multi Vitamin Face cream followup. It comes in a lovely pink tube and looks same like the cream tube, sometimes I get confused between these two... It has screw open cap which is travel friendly tube and easy to use too. The texture is bit scrubby like one with micro particles, it is looks like a thick creamy like texture. 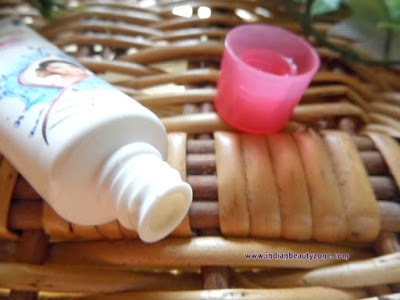 It smells bit stronger than the cream and both fragrance of the cream and face wash is same alike almost. 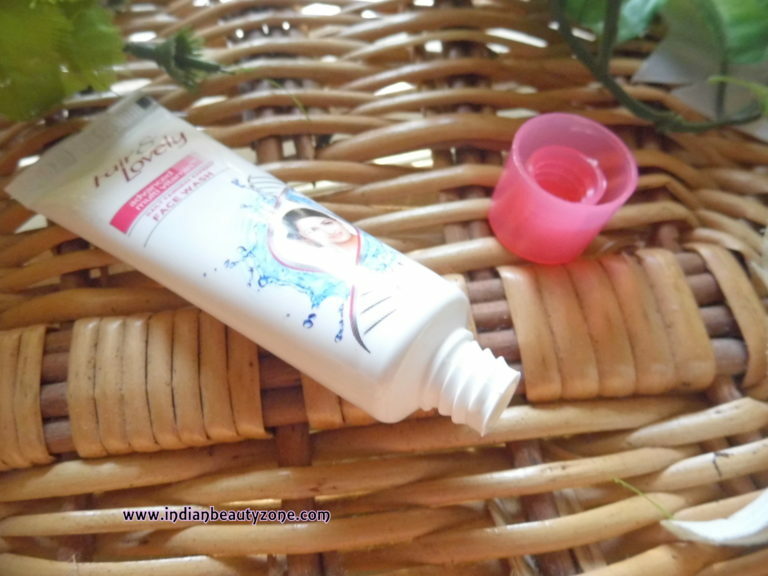 I am very happy with this face wash, because it helps to remove my white heads easily by everyday wash. It gives bright and fresh look to the face immediately after wash. 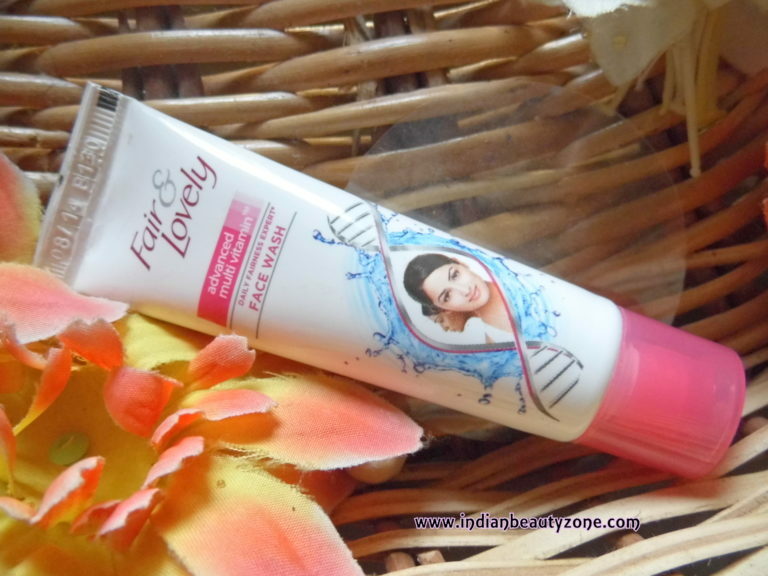 I feel more brightness after started using the face wash. I didn't experience any dryness from this face wash so far. It gives fresh and clean skin after wash. So far I have no allergy or pimples in fact it helps to clear my face from new whiteheads formation. I am happy that a face wash cleared my white head problem easily. The smell is ok for me I have no problem with it. 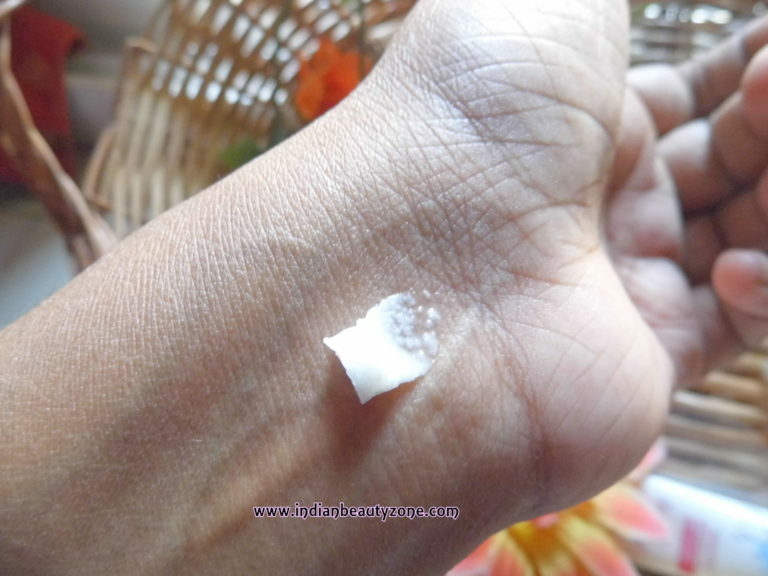 It lathers very well and very small amount is enough to lather enough and wash the face well. It doesn't give any sticky or oily feel, it gives fresh feel for me. Overall I like this face wash very much and I like to continue this face wash.
Clears dead skin cells and whiteheads by regular use. Gives bright and fresh face after wash.
Fair&Lovely Advanced Multi Vitamin Face Wash is a good skin care product if you are not particular about beauty products and want to use something which is really comfortable for your skin. It is affordable and good for daily use.